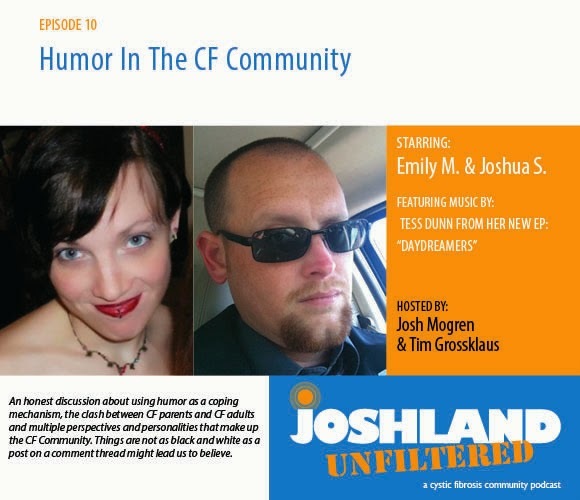 In our two latest podcasts, we talk about two very sensitive topics: Humor in the CF Community and Dating with CF. An honest discussion about using humor as a coping mechanism, the clash between CF parents and CF adults and multiple perspectives and personalities that make up the CF Community. Things are not as black and white as a post on a comment thread might lead us to believe. Here's two adult perspectives of one particular issue. It's a great podcast filled with a lot of vulnerability, self-deprecation and truth. Josh and Emily are awesome people and great guest panelists. Listen up because you might learn something! Dating someone is complicated enough without adding a chronic illness to the mix, but don’t let that stop you from finding a partner that truly understands you and loves you for who you are. 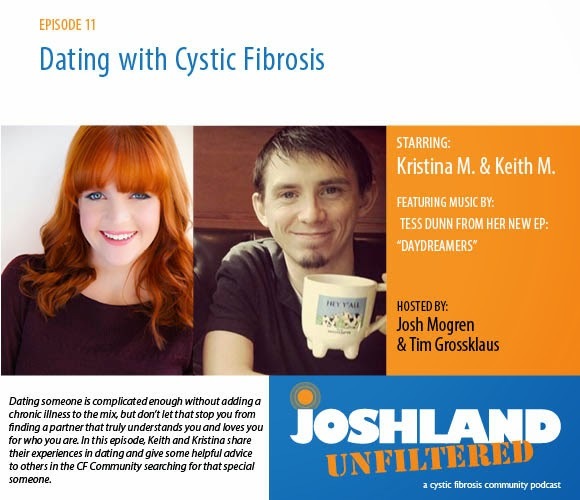 In this episode, Keith and Kristina share their experiences in dating and give some helpful advice to others in the CF Community searching for that special someone. I'm really happy with how great all of our panelists have been for each episode! Kristina and Keith were so awesome and brought such wisdom and humor to a tricky topic. It was delightful...like an Afternoon Delight...or something. 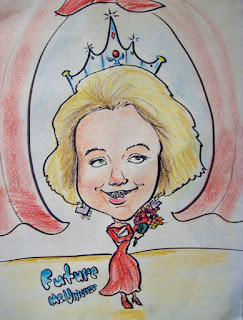 FYI - While we don't get into too much "salty" territory, as Kristina would say, there is a bit of humor that might be too salty for teenagers. I'm of the opinion that they've heard worse in the halls at school, but that's just me. It's just another complicated part of growing up with CF and it's worth listening to if you have questions only another CFer can answer. As with all of our podcasts, these topics are very relevant to the lives of people within the CF Community. Yet, I think these two also have some relevance and connection to the "normies" as well. The truth is...we are human beings who share so many similar experiences to you that it's a shame when we are misunderstood because of our passion to experience all that life offers or our coping mechanisms that help us deal with the b.s. that does sometimes ostracize us from the rest of the world. 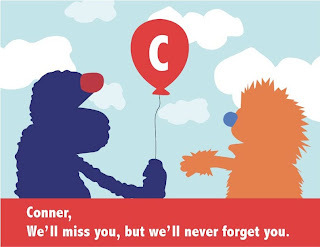 Please take a moment to listen to each podcast and really understand what it means to live with CF amongst the "normies". Thanks to Emily and Josh as well as Kristina and Keith for their candid and honest thought regarding each particular topic. Hope these make your hearing parts happy! Oh, and here's some other stuff worth clicking on about the Joshland Unfiltered Podcast.